The Kimball Art Center has been on Main Street since 1976, in many ways Main Street and the Kimball have grown up together as Park City has evolved into a world class destination. 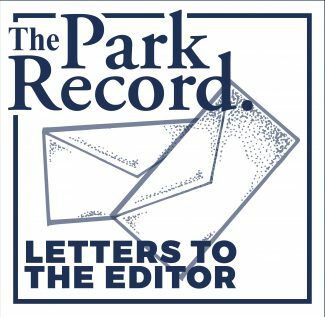 From educating our local school children to bringing national exhibits that would otherwise not be seen in a small community such as ours, you have drawn locals to Main Street and have served as a place where both locals and visitors connect to one another from the beginning. The quality of exhibition and education provided to the community is truly appreciated. The Historic Park City Alliance sees the Kimball Art Center as a valued member of our District and the community. We understand in order to further your mission you must go elsewhere. We sincerely thank the Kimball for being a key part of the Historic Park City District. In our Leadership I class, we created Presents for Paws. Our mission is to keep pets in their homes with their families. Often, when families are in financial need, they are forced to surrender their pets. We partnered with the Christian Center’s Pet Food Pantry to collect the following: dog food, cat food, cat litter, toys, leashes, collars, bowls, etc. This holiday season, we invite Parkites to bring donations to the Christian Center. When people can feed their pets, they stay out of the shelters. Since we live in BARK City, now is the time to show some HOWL-aday love for our furry friends. Again, any and all donations are appreciated. Please take your donations to the Christian Center. Today is officially my last day as Summit County Manager, a position I have held for the last five years. As I reflect on my 40 years of county government work, I leave my position at Summit County on the highest note. 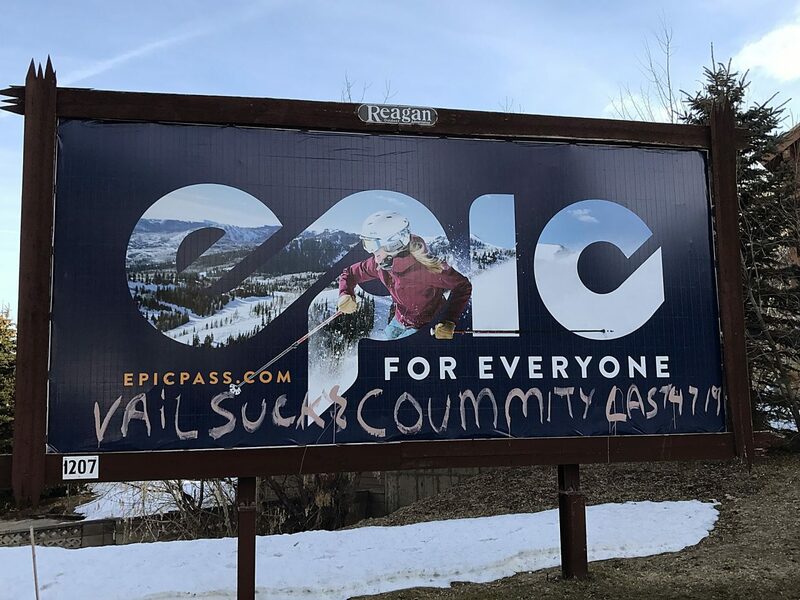 Summit County is teeming with citizenry who strive to make this one of the best counties in America to live and work in. Through innovative ideas and initiatives, Summit County remains a beacon for individuals looking for a better lifestyle. It was these same motivated individuals who championed a new form of government, ushering in a County Manager position that I was pleased to be the first to hold. I want to give a special thanks to the qualified and driven County Council members I had the pleasure of working for. Sally Elliott, John Hanrahan, Dave Ure, Roger Armstrong, Claudia McMullin, Chris Robinson and Kim Carson are all dedicated public servants. Finally, Summit County government could not function without the hard-working and outstanding staff in place. I was happy to bring new highly skilled Department Heads to the County during my tenure, including our Community Development Director Pat Putt, Public Works Director Derrick Radke, Library Director Dan Compton, and Health Department Director Rich Bullough. They, among others, consistently strive for the best work performance achievable. With that, I thank you Summit County for allowing me the distinction and honor of serving as your first County Manager.